I must be deranged for not eating more PF Chang’s! The first Chinese immigrants to the U.S. came mostly from the city of Taishan in the southeast coastal province of Guangdong. It was an area of China ravaged by rebellion, with little economic opportunity and a humble food culture. The cuisine consisted primarily of basic stir-fries with rice and vegetables, plus whatever meat was available. Flavor profiles veered toward the sweeter end. This fare established the foundation of Chinese food in America. The effects of this immigration wave in the United States, from an economic standpoint, were seen immediately. Chinese food has always been a delight in my house. Ever since we were kids back in the 80’s, my mom would bring us Chinese food home for dinner and those were some of our most cheerful nights. Sweet and sour pork, egg rolls, chow mein, beef broccoli and orange chicken. This was pretty much what my mom ordered every time she brought the food home and then we would all sit around the TV and watch our 8 o’clock shows dining on some good ol Chinese food. 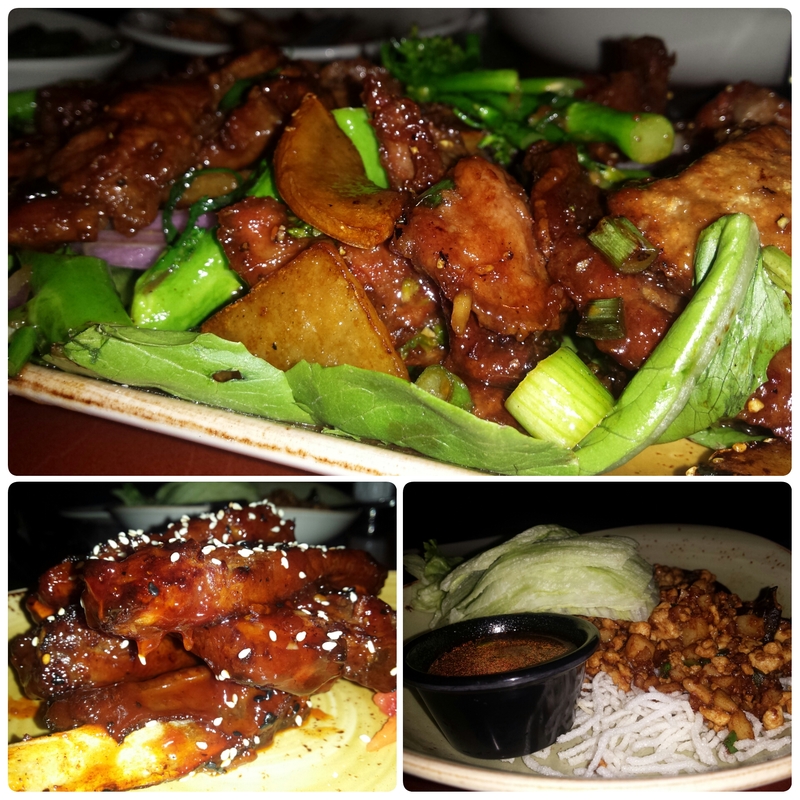 Today, it’s time to bring some of these memories back on a journey to PF Chang’s! 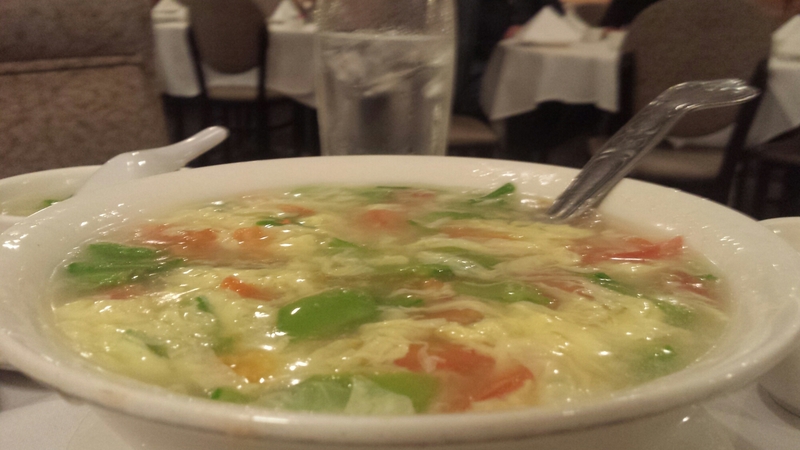 I’ll Bounce in a Hydraulic 4 Door Coupe for Some Tasty Egg Flower Soup! The first Chinese restaurants in America served authentic Chinese dishes with modifications borne from necessity. They were known as “chow chow” restaurants, marked by triangular yellow flags and known for their cheap prix-fixe specials and all-you-can-eat dollar menus. 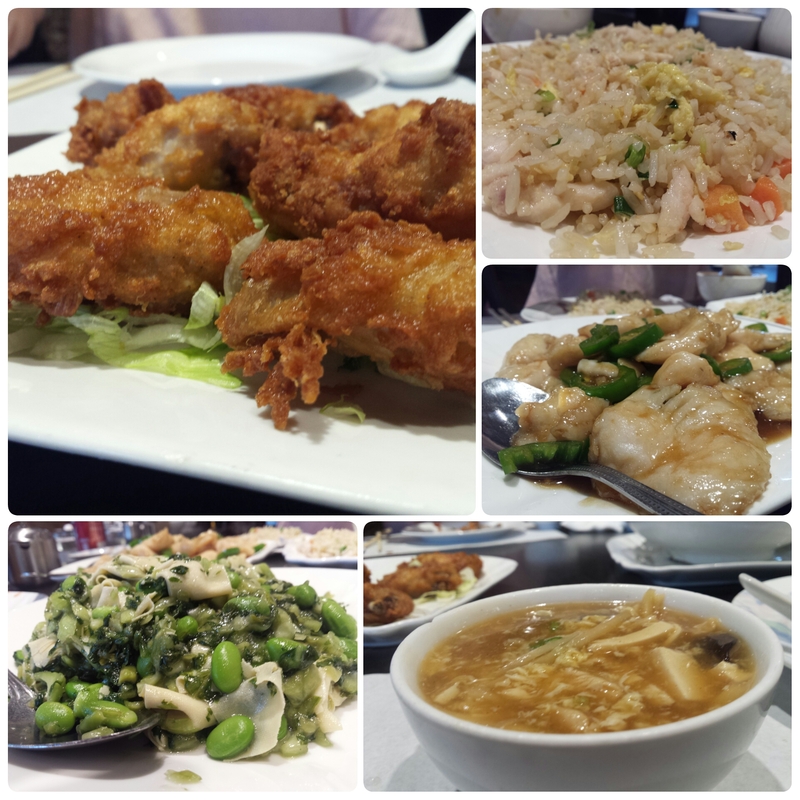 The eateries were created by the Chinese for the Chinese, using local ingredients that were available to them. These substitutions occurred mostly in the vegetable department: broccoli for kailan; carrots, peas, and white button mushrooms in place of mustard greens or shiitakes. 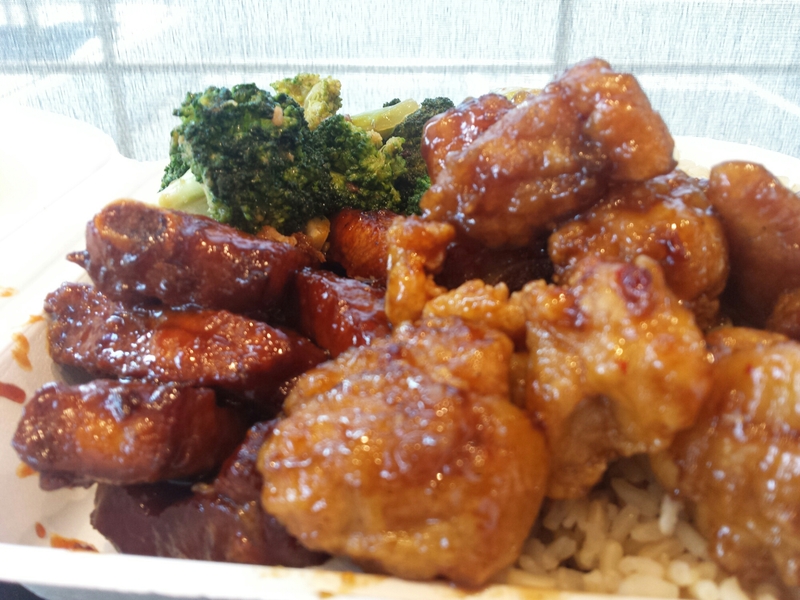 No offense to Panda Express but authentic Chinese food is at it’s best. Better than all the rest.. 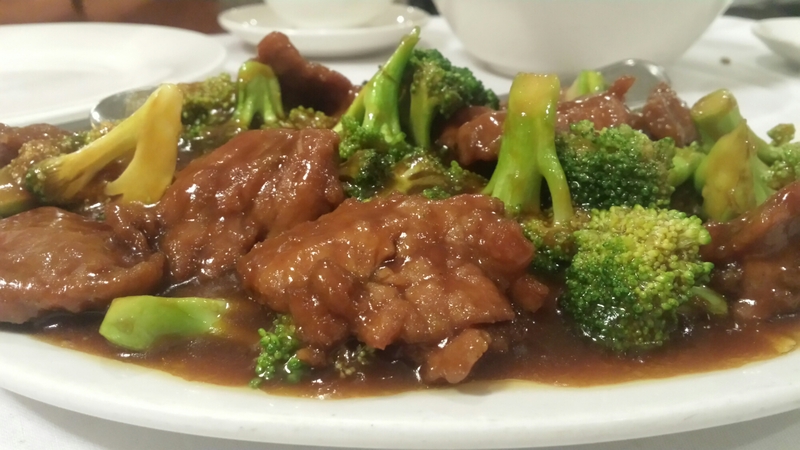 The one dish that puts all off brand Chinese food to the test. It will definitely put some real hair on your chest. In an all out food fest! 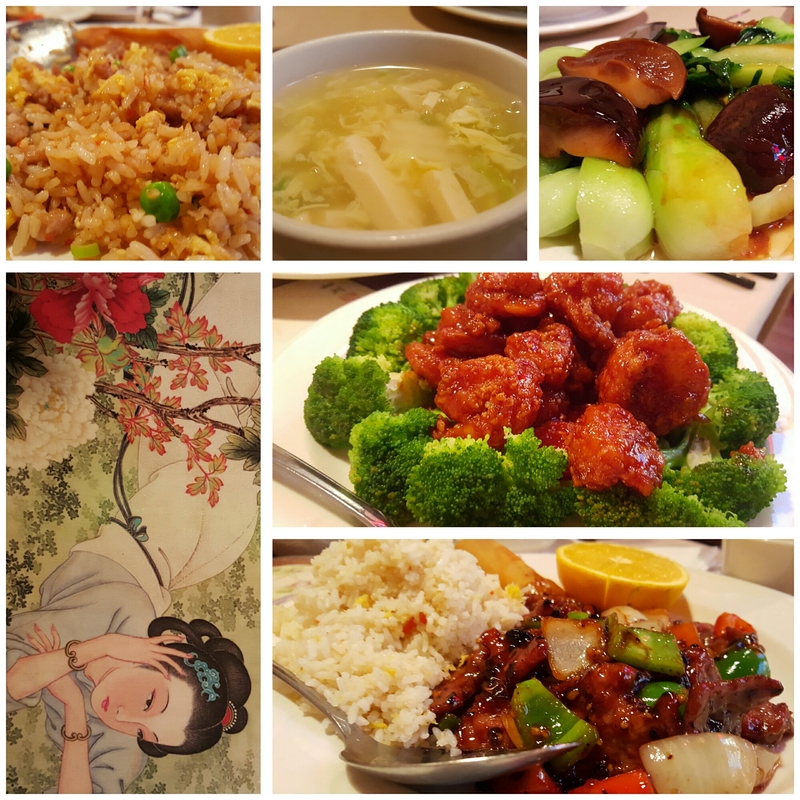 If any of you reading this has had an opportunity to dine at an authentic Chinese food restaurant then you know there is a difference between Chinese fast food compared to authentic Chinese food. 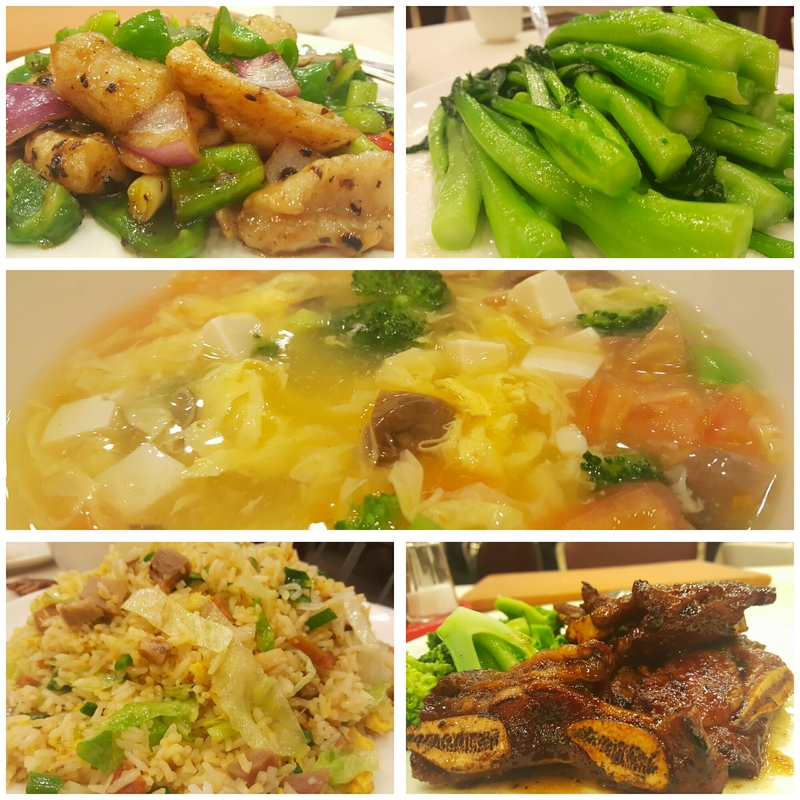 Authentic Chinese food is lighter, has an environment of elegant dining and the best way to know if you are at the right place is if there are a lot of Chinese people eating there.